Tax avoidance has its most pernicious effects in the Global South. Stephanie Boyd reports from Peru. 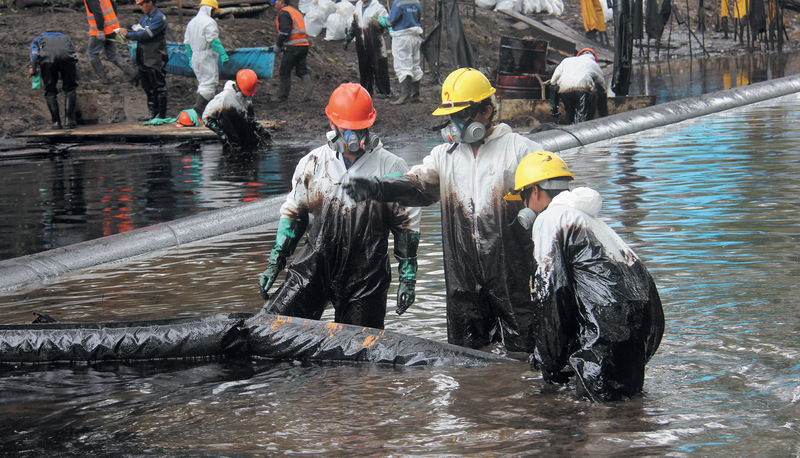 An oil spill clean-up in the community of Nueva Alianza, in Peru’s northern Amazon region.